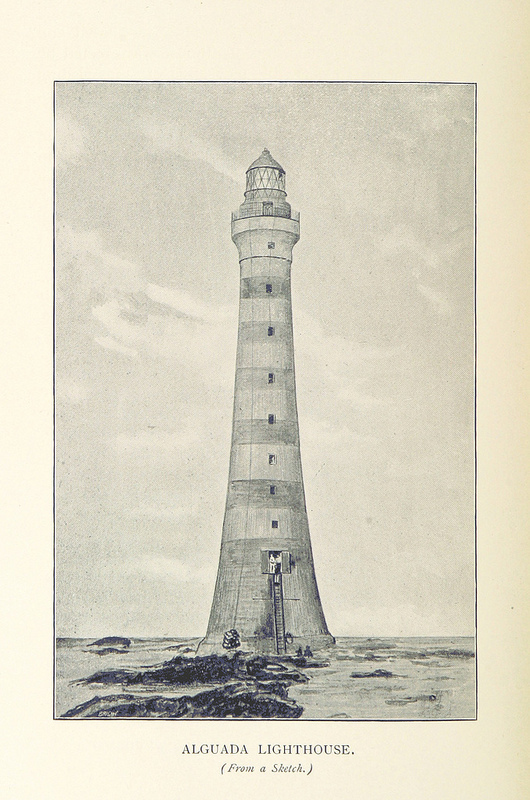 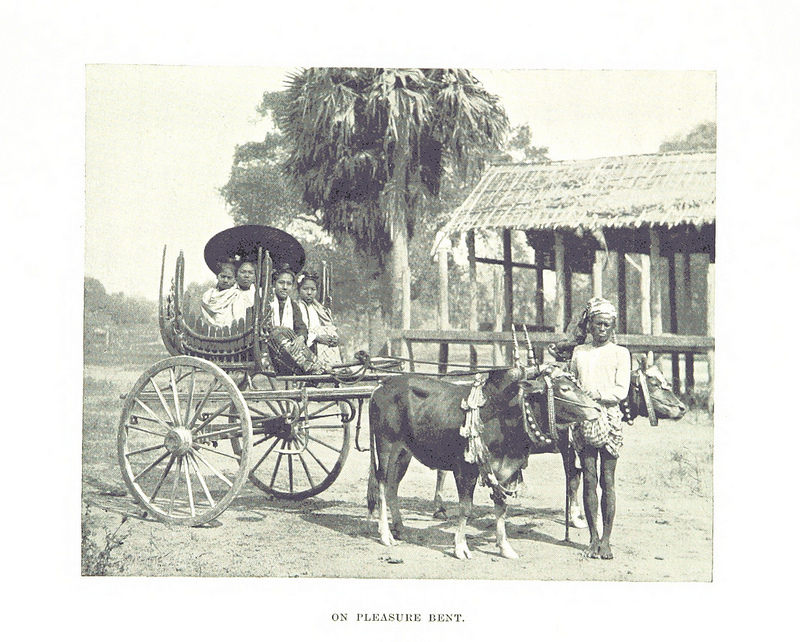 Through its Flickr account, the British Library has opened to the public its various collections featuring historic photos, maps, and other illustrations of many countries around the world. 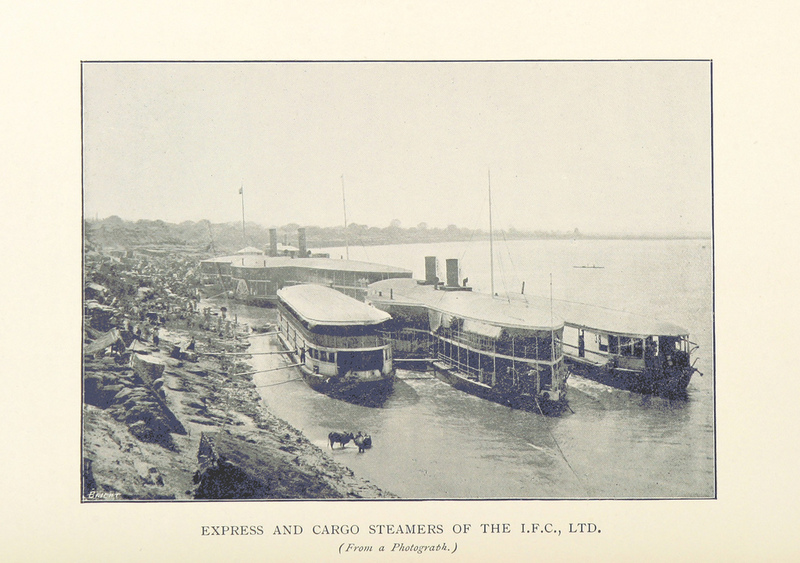 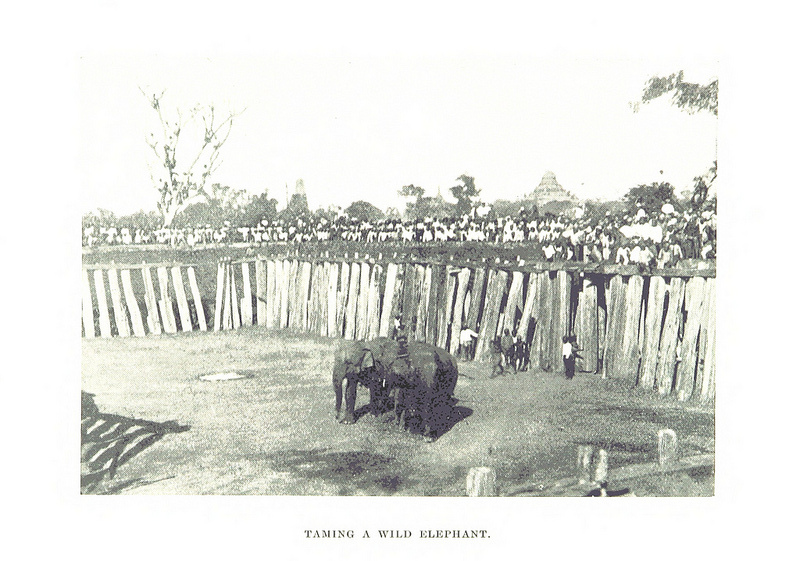 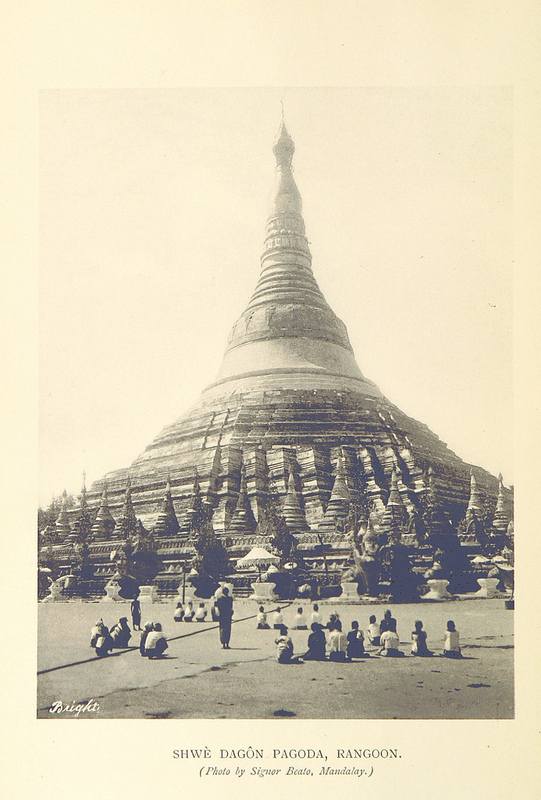 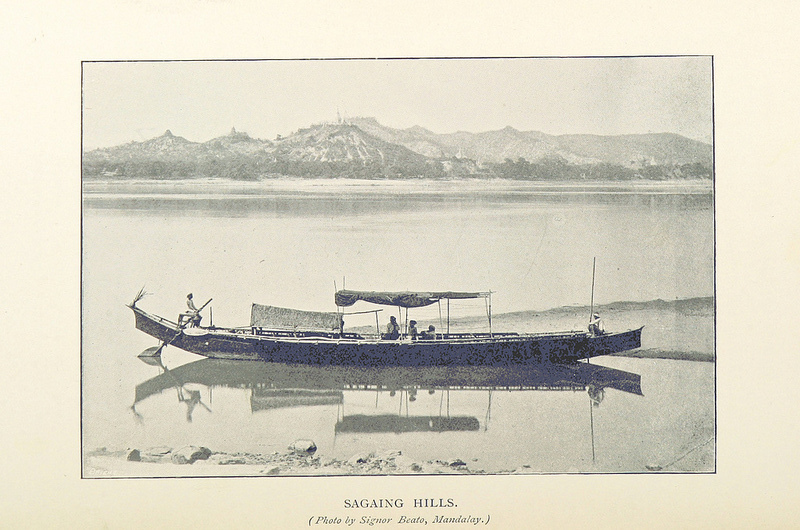 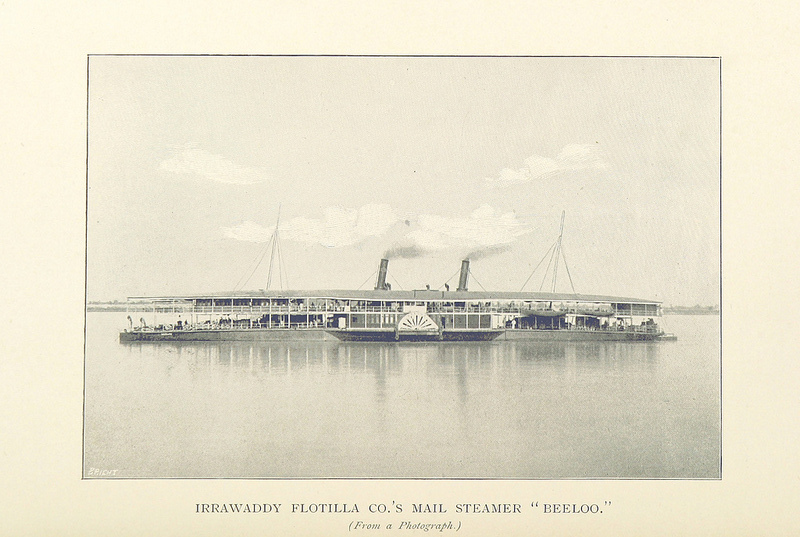 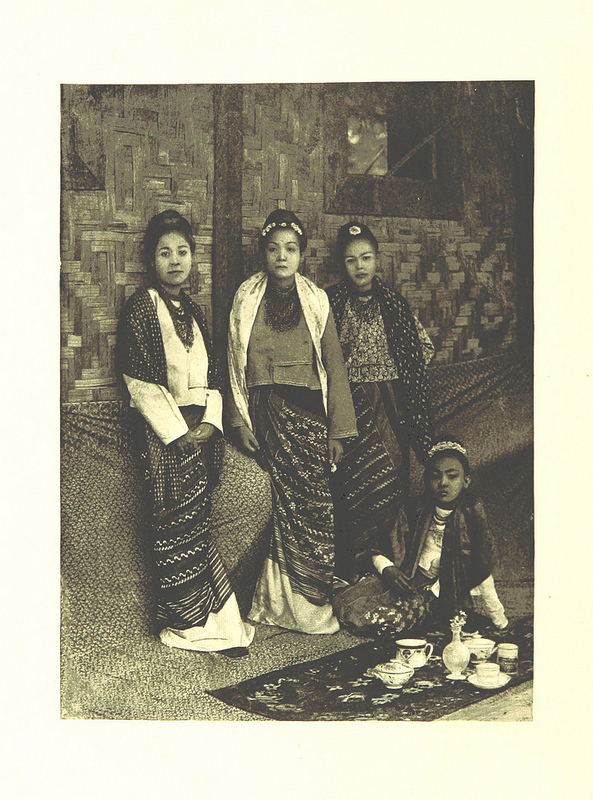 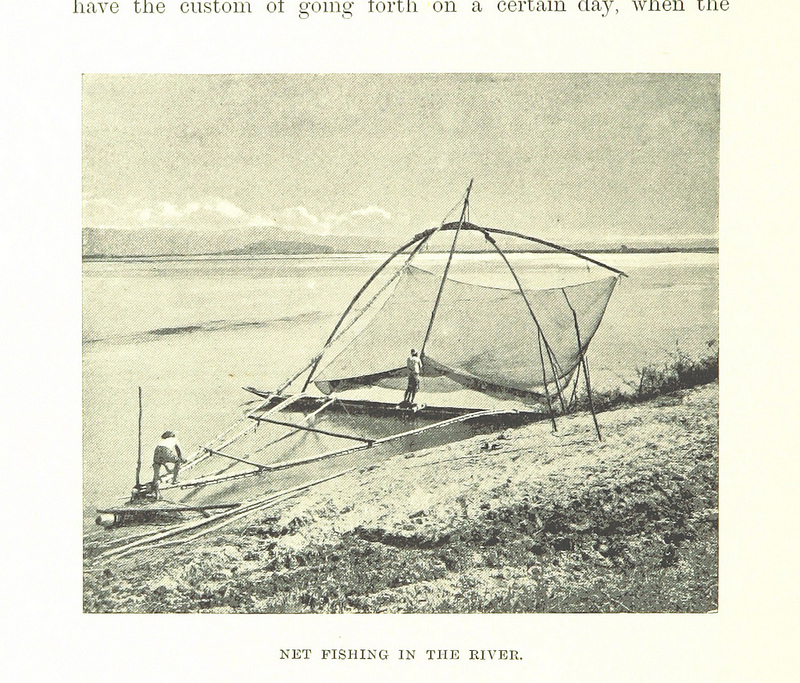 We found two books published in 1897 which contained vintage travel photos of Burma (Myanmar). 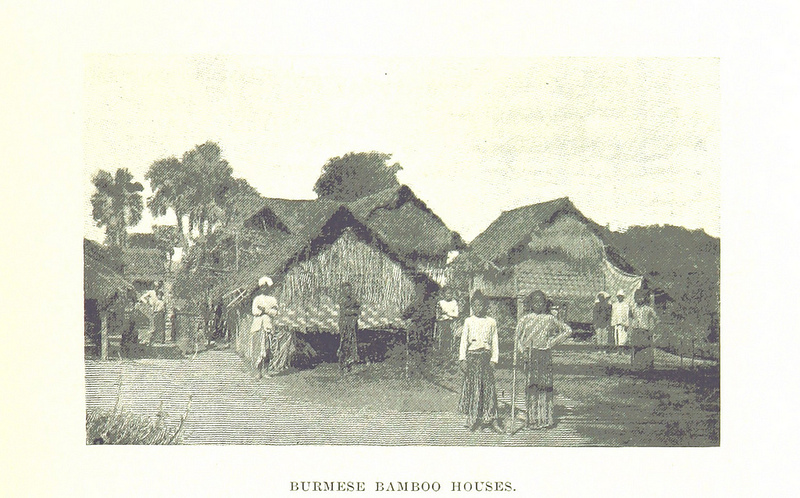 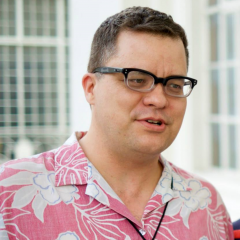 They provide an interesting glimpse of life in Burmese society during the late 19th century.